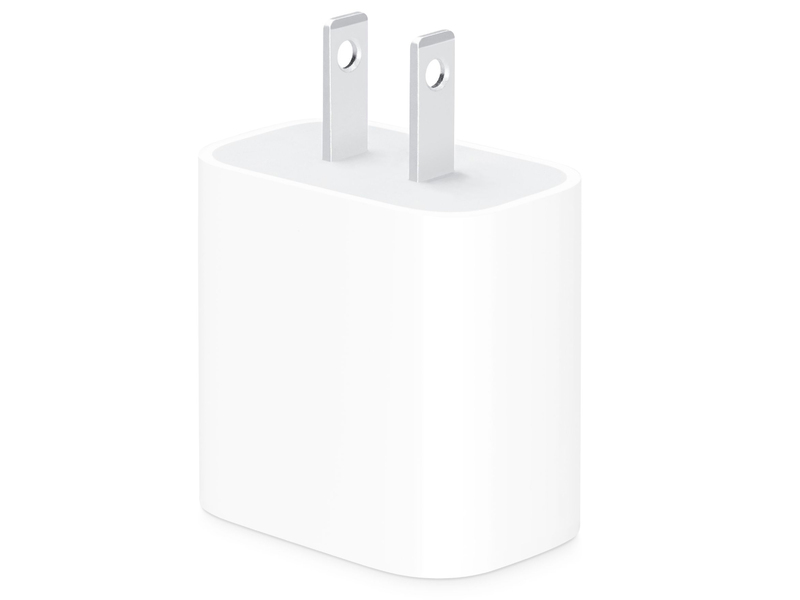 Apple’s 18W USB-C power adapter, which is bundled with the new 2018 iPad Pro, is now available separately for $39 CAD. Though many iPhone and iPad users likely have no use for the USB-C wall adapter, it’s necessary if you want to fast-charge the iPhone 8, iPhone 8 Plus, iPhone X, iPhone XS, iPhone XS Max and iPhone XR. That said, the adapter doesn’t include a charging cable, so you’ll have to purchase that separately. Apple sells a USB-C-to-Lighting cable likely for this exact purpose, though pricing starts at $25 for a 1m cord. Luckily third-party, licensed MFi USB-C-to-Lighting cables are likely on the way, though won’t launch until at least early 2019. It remains unclear why Apple seems intent on ensuring fast charging an iPhone remains a complicated, somewhat pricey multi-cable process. 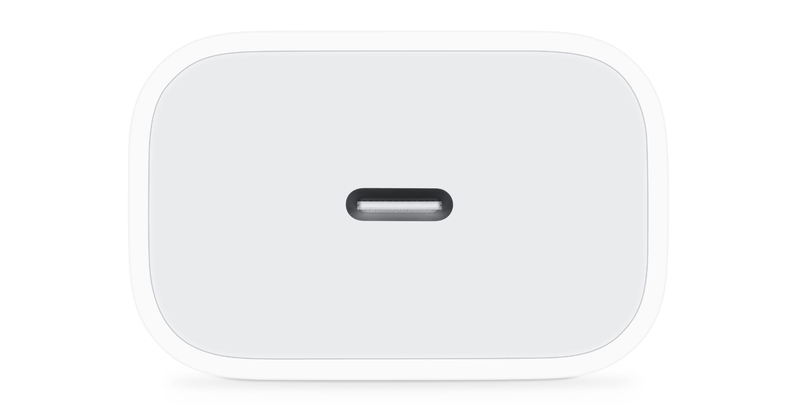 Apple’s 18W USB-C power adapter is priced at $39 CAD and is available both online an in-store.